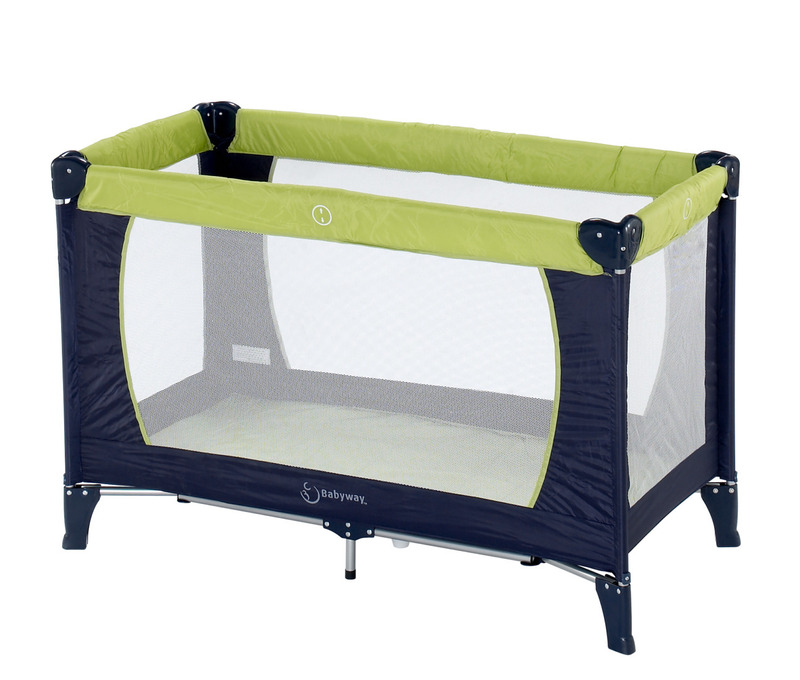 Need a travel cot for the Christmas holidays? You could have this fantastic travel cot delivered to you in the next couple of days. Very stylish & keenly priced. Easy to assemble. Great for Christmas sleepovers. We don't usually sell things other than mattresses and bedding but we thought this to be an excellent purchase. Great for a Christmas gift for baby or super as a solution for somewhere for baby to sleep when over at Grandma's.